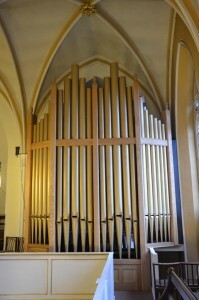 The Willis organ is now restored. 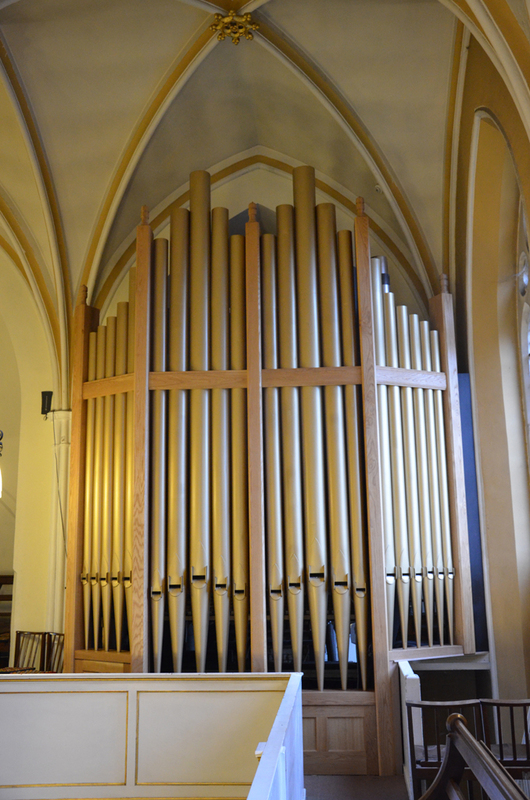 From December 2015 - April 2016 it was used for church worship and practice purposes only during a period of testing and bedding in to ensure that it was completely ready for the Inaugural concerts and Festival events in 2016. 2 July 2016 7:30 pm - Inaugural Organ and Orchestral Concert with MK Sinfonia (this was the first time in its history that the Willis organ was played with an orchestra now that it is at concert pitch). 12 June 2016 3:00 pm - Happy 90th Birthday to the Queen - SMSG band and Willis organ concert with cream teas. 'Highland Cathedral' for band and organ was played again.